Stolen Bike – Plea for help! 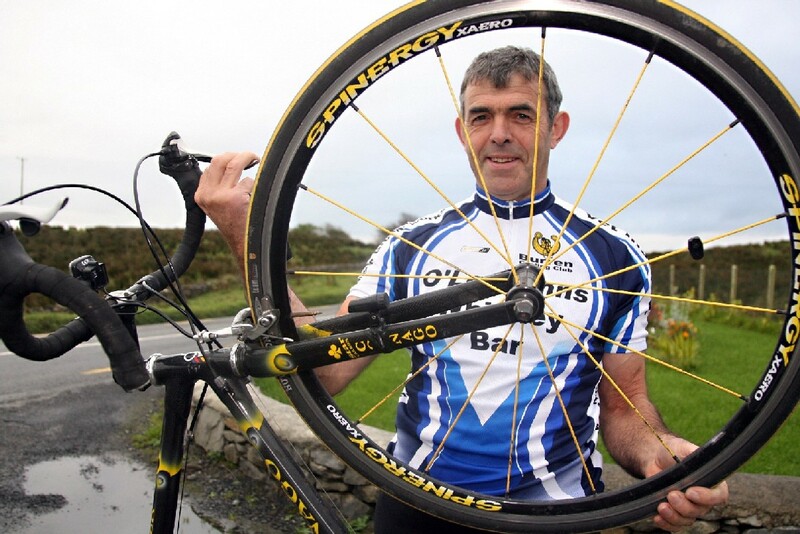 I got a mail from Noel Shannon from the Burren Cycling Club regarding a members stolen bike. If you hear anything about this or are offered anything like it for sale, be vigilant and contact Noel. I am writing to look for help in locating a stolen racing bike. yellow markings. There are distinctive yellow spokes on the wheels. There is a picture attached showing the front part of the bike. phoning John at 086 2552709.